*When Mode is grounded gc-video forces YPbPr; overriding the menu setting. 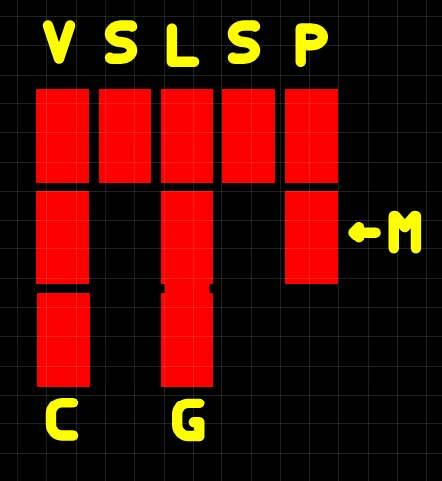 This can be useful to always have RGB selected in the menu and then create a custom YPbPr cable that grounds the mode pin. With RGBS you must use a cable that has an attenuation reistor. Most CSYNC cables have this reistor already in place. 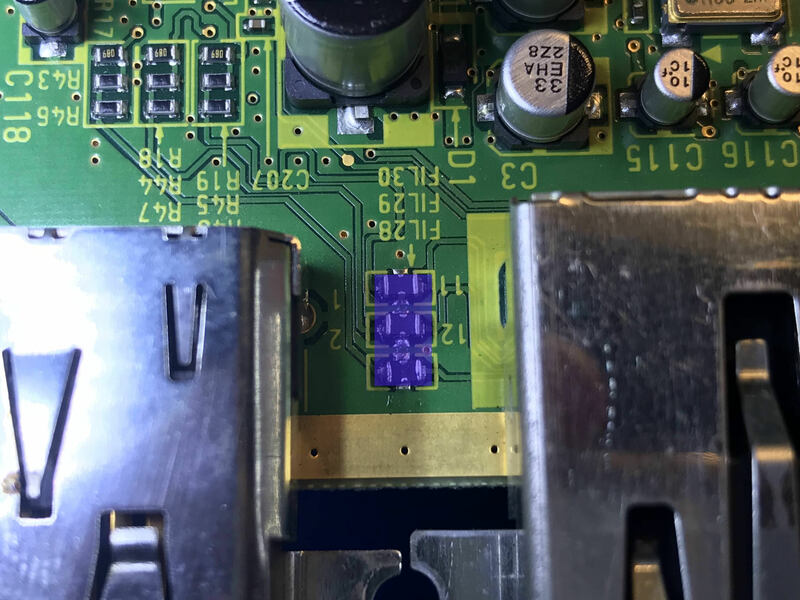 But if you plan to use a composite video cable for sync you must either have an attenuation resistor in the cable or you can make a simple modification to the GCDUAL. 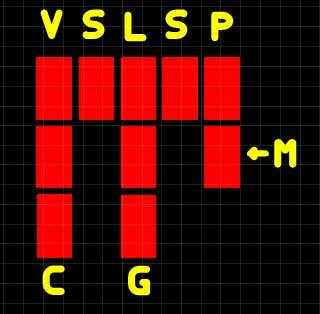 Horizontal and Vertical Sync signals are located on the main board. They are easily accessed by test pads. A jumper wire must be used. 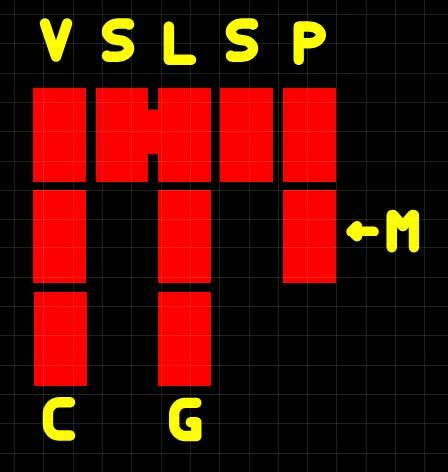 If want VGA into the multi-out I recommend connecting them to the Chroma/Luma Test pads on the QSB. 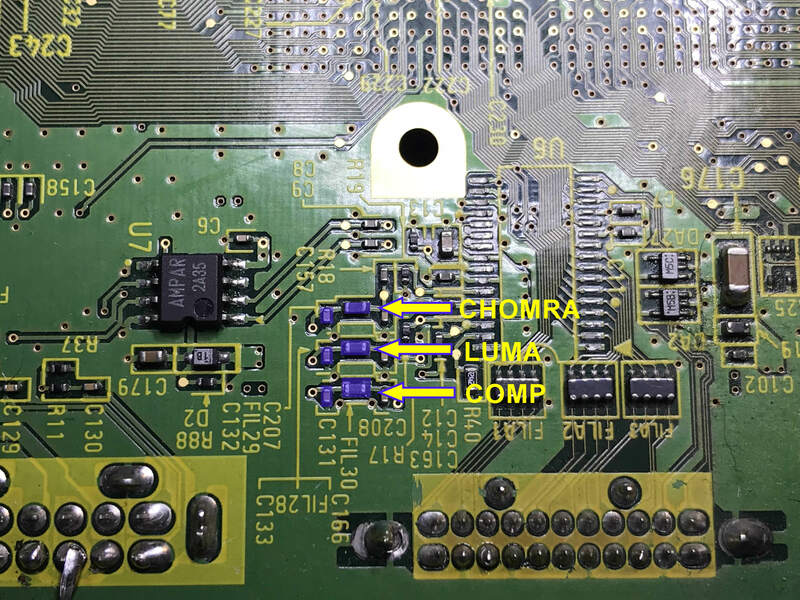 Remember on NTSC consoles Chroma & Luma must be disconnected from the motherboard. There are many combinations that you can choose to fit your needs and specific setup. For NTSC consoles if use the Chroma / Luma / Composite video on the multi-out you must disconnect these from the system. This is accomplished by either a trace cut or lifting a component. PAL consoles have the R/G/B/S connected and must be disconnected, but do not have Chrome/Luma Connected. Below are a few or common scenarios people might use. CSYNC from GC-Video is connected to the CSYNC pin on the mutli-out. This is going be the most common setup. 99% of users will have this setup. CSYNC from GC-Video is connected to the Luma pin on the mutli-out. 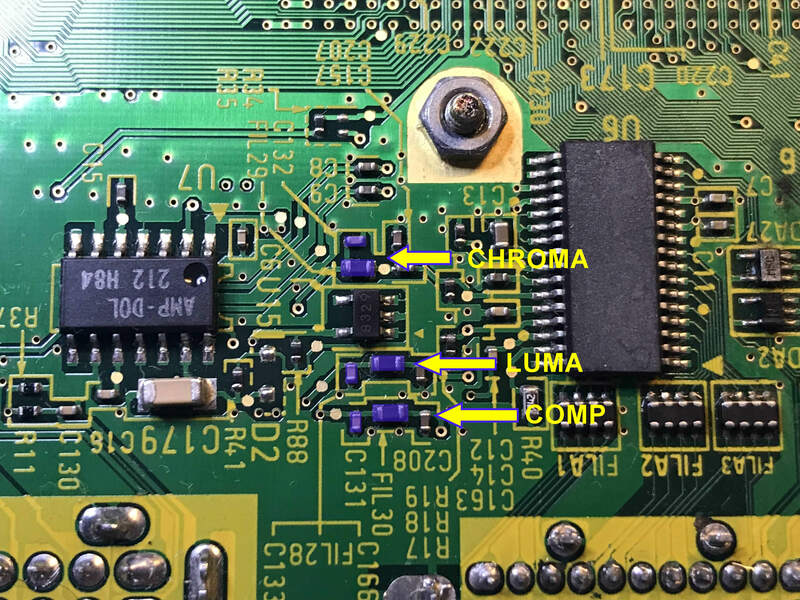 On NTSC Consoles luma pin must be disconnected from the motherboard. CSYNC from GC-Video is connected to the Composite Video pin on the mutli-out. 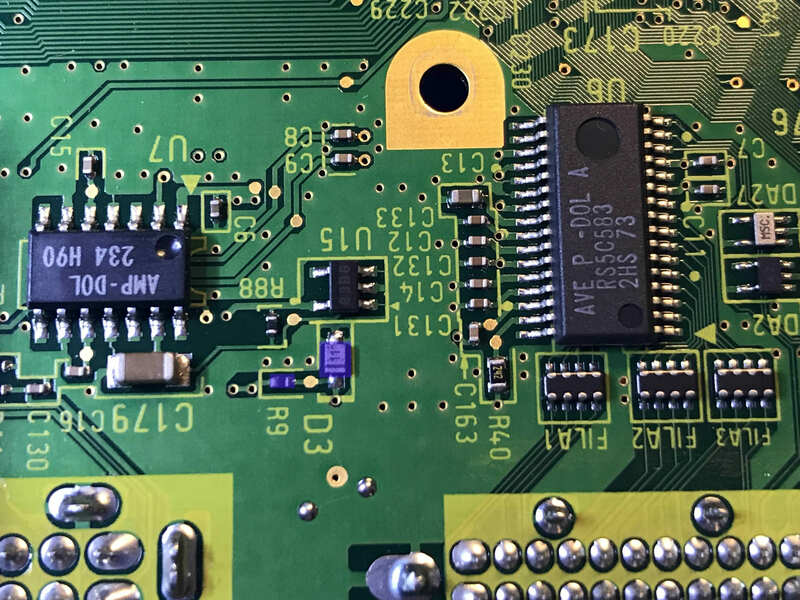 *composite video pin must be disconnected from the motherboard. CSYNC from GC-Video is connected to the CSYNC pin on the mutli-out. Mode detect is connected to the Luma pin on the mutliout. 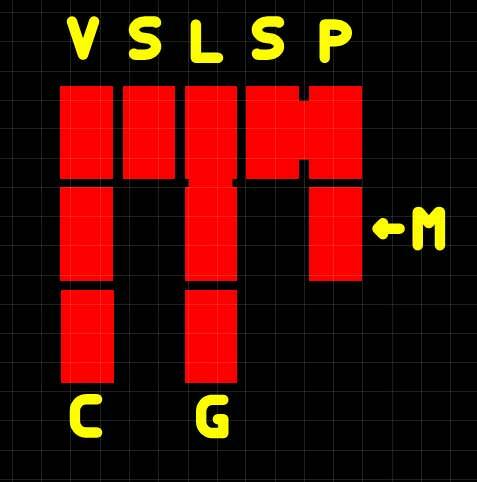 RGBS works as normal, but if a custom cable is connected that grounds the luma pin, YPbPr is automatically turned on. 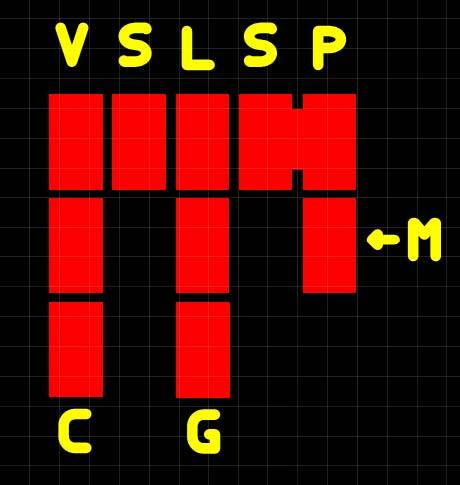 Mode pin is connected to ground all the time. RGBS will never be shown and the reason CSYNC from GC-Video is not connected to anything. Be smart about the jumpers. If you connect the Mode to Luma and CSYNC to LUMA, this is not going to work. Any questions please ask. 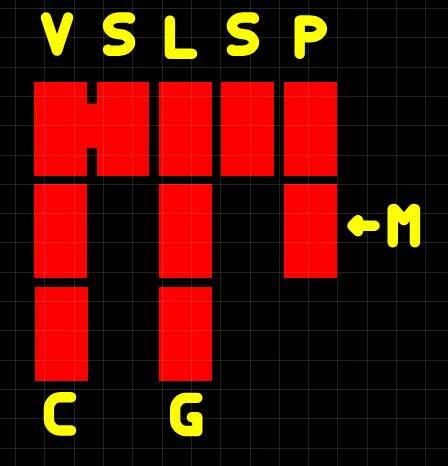 Two different motherboard revisions are shown below.